Home Comics Did You Just Miss This Fantastic Four Easter Egg In Infinity War? Did You Just Miss This Fantastic Four Easter Egg In Infinity War? 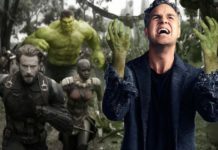 Fans who watched Avengers: Infinity War were eagerly waiting to find hidden Easter eggs or possible clues to the next story of the yet untitled Avengers 4. While many hidden references have already been discovered, there seems to be a Fantastic Four-themed Easter egg hidden in one of Doctor Strange’s major scenes. During the scene on the planet, Titan where Tony Stark was attempting to plan an attack on Thanos, Guardians of the Galaxy leader Star-Lord argues that he has a better plan. Spider-Man and the other Guardians look on as the two bicker, but Doctor Strange is at a corner, levitating and meditating. He explains that he was using the Time Stone to look for every possible outcome of their confrontation with Thanos and that he examined 14,000,605 futures, and that they lost in all of them except for one. At first, the number of outcomes, ranging in millions, seems like a random number thrown at audiences. But what if the number was specifically chosen for a reason? 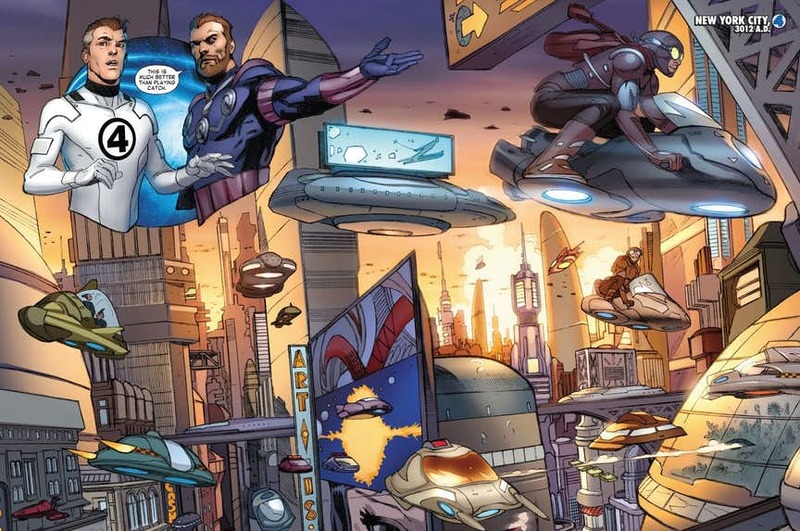 In Marvel Comics, the 2012 Fantastic Four #605 issue shows Reed Richards and his father Nathaniel building a device that allows them to see into the future. The issue sees them traveling to New York City in the year 3012 A.D. first, then in 4012 and finally 5012. 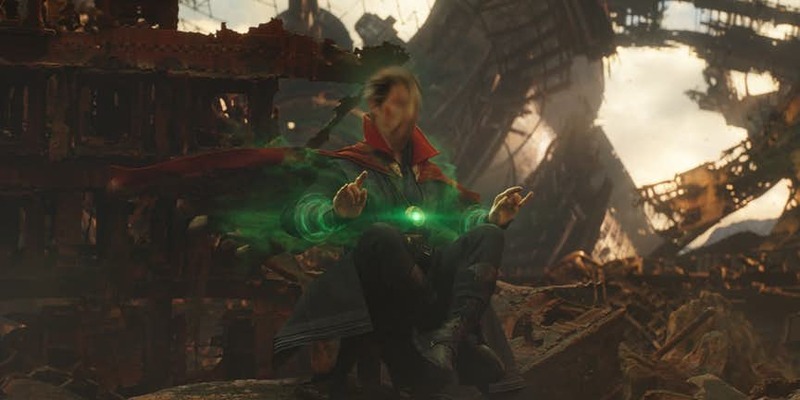 In Avengers: Infinity War, Doctor Strange also examines many futures extensively, checking in on the status of the universe itself. 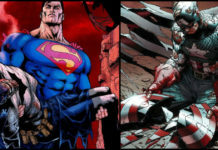 Also, the issue was written by Hickman, whose 2013 comic book Infinity was an inspiration for the film’s story. 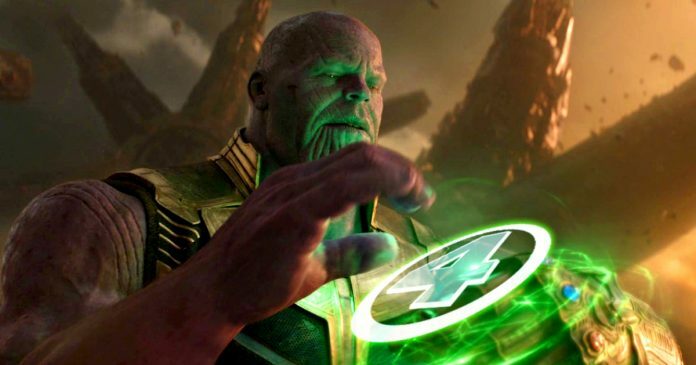 Since the writers and directors of the film were already looking at Hickman’s work when crafting Infinity War, it could be possible that the filmmakers plan on introducing the Fantastic Four in Avengers 4, hence the reference. 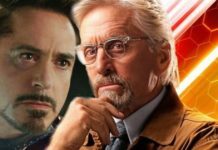 RELATED: All The Characters Who Are Active Development After Avengers 4. FOURteen million 605 may be a mere coincidence, but we like the idea that it’s a well-hidden Easter egg referencing Marvel’s first family of heroes. Avengers: Infinity War is in cinemas now and stars Robert Downey Jr., Josh Brolin, Mark Ruffalo, Tom Hiddleston, Chris Evans, Chris Hemsworth, Jeremy Renner, Chris Pratt, Elizabeth Olsen, Sebastian Stan, Benedict Cumberbatch, Paul Bettany, Samuel L. Jackson, CobieSmulders, Benedict Wong, Zoe Saldana, Karen Gillan, Vin Diesel, Dave Bautista, PomKlementieff, Scarlett Johansson, Tom Holland and Anthony Mackie.